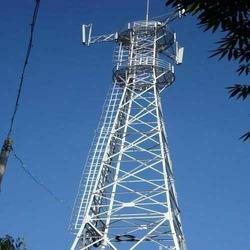 Leading Manufacturer of galvanized telecom tower from Jaipur. With thorough understanding of the relevant industry, we are offering a wide range of Galvanized Telecom Tower that is used in telecom industry. Looking for Galvanized Telecom Tower ?